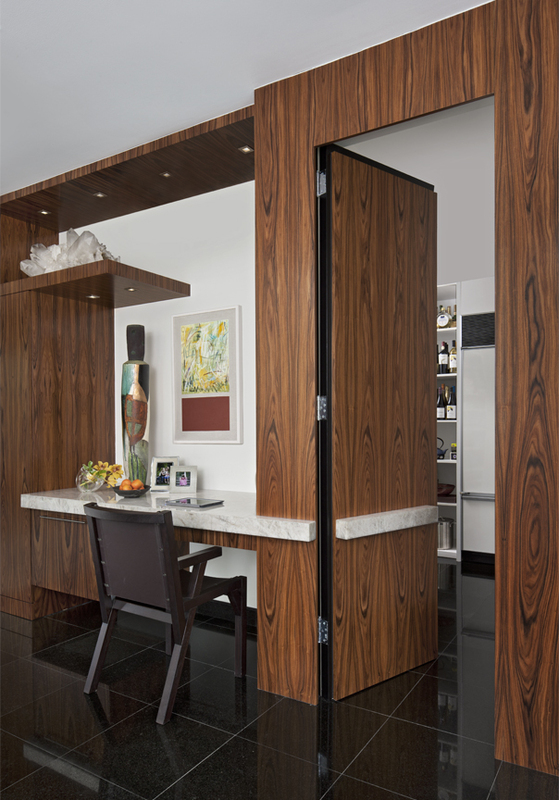 What’s the secret to a successful and functional pantry? ORGANIZATION! A functional and organized pantry is one of the most significant pieces in your kitchen remodel. 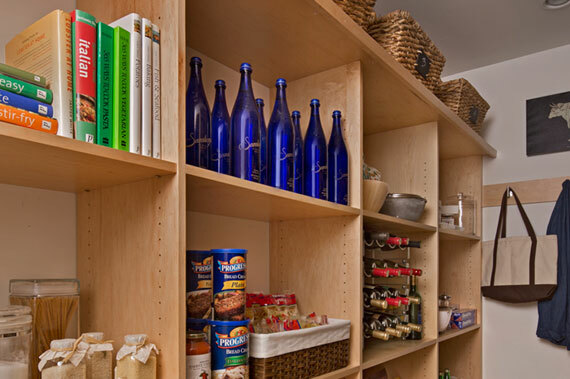 The secret lies in maximizing your pantry’s organizational capabilities so that you can keep it fully stocked and functional. Whether your space is large or small, our recommendations below will help you make the most out of your pantry storage space. Do you find yourself searching for spices amidst a jumble of small jars? A simple spice rack offers an easy solution to making your spices easy to access. Wall mounted spice racks can be easily fit to pantry doors while tiered rotary racks can maximize vertical storage space in a small pantry. Vertical is the way to go when it comes to storing bulk storage, seasonal items or back up fancy serving pieces. These items can take up much less space if you store them on their sides instead of stacking them horizontally and keeps items tidy yet easy to find. 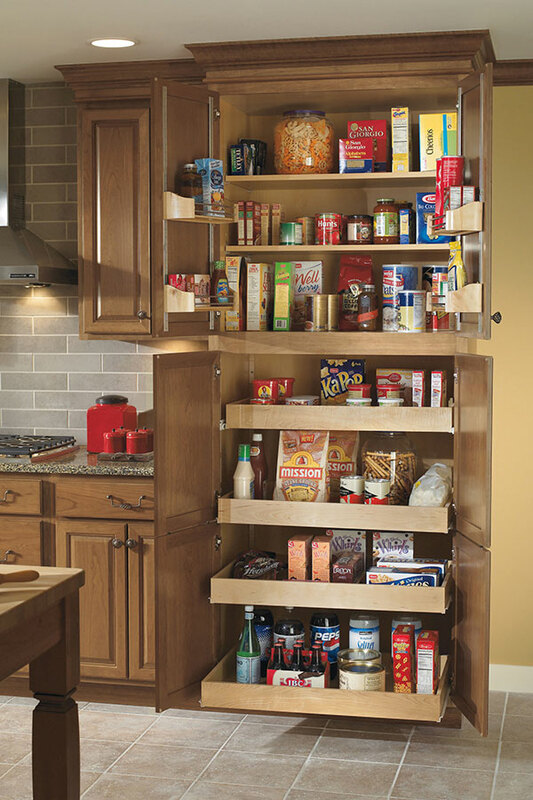 A well-organized pantry makes unloading groceries and preparing meals simpler and streamlined. Utilize your space to the best of its ability by storing dry goods, bulk foods and baking staples in the same area through jars, canisters and baskets. Use clear jars or labels to distinguish between different items. Well-placed baskets can also help transform a messy pantry into a more neatly arranged hub for kitchen utensials like utensils, seasoning envelopes to table linens.